Get your chicken dinner without having to spend a dime for it. Still looking to try out PUBG but don't want to shell out the cash? The full game is free right now for a limited time for Xbox One players. 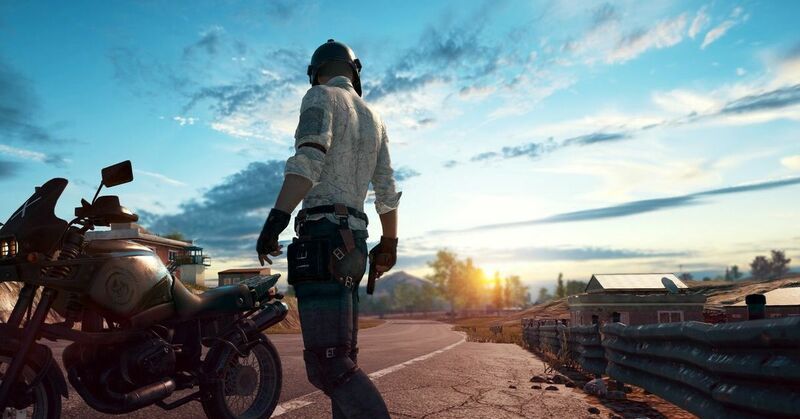 You can download and keep the full 1.0 release of PUBG for free right now via the Microsoft store, so make sure you grab it before the promotion inevitably ends. The store page notes that it's "free for a limited time" explicitly, so make sure you hurry and nab it while you still can. There doesn't appear to be a date for when the promotion will end, or if folks who already have a copy of PUBG will get anything special since they've been paying for the game to access it (to the tune of $29.99 originally) but if you haven't jumped on the bandwagon just yet, now's your chance. Microsoft has also made Pro Evolution Soccer 2019 free in the same manner for a limited time, so it's possible this is just a random promotion. Either way, it's worth adding to your collection while you still can, especially since PUBG is the only majorly popular battle royale at the moment that still requires cash entry. especially since PUBG is the only majorly popular battle royale at the moment that still requires cash entry. You know, except for that massively popular game that just came out a couple weeks ago. I think it's called Call of Duty, I could be wrong. Pretty sure you're wrong, Call of Duty came out in 2003 and didn't have a battle royale mode. On a related note you can play Fortnite free on Xbox One for an unlimited time. ok I made this smartass joke before I realized this is one of those Steam-like deals where if you grab it, it's free forever.